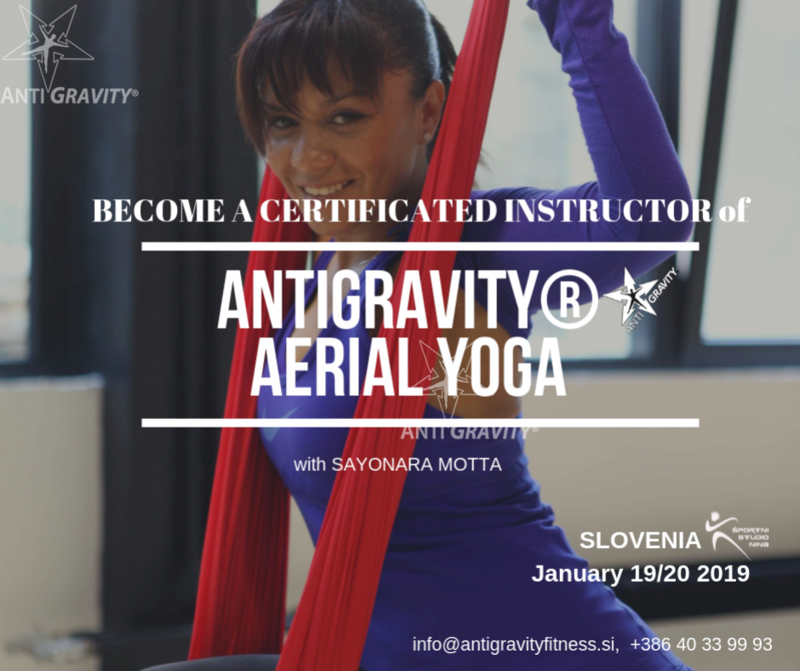 Explore the evolution of yoga into 3-dimensional space with MASTER TRAINER Sayo Motta. This body/mind/spirit course provides everything you need to instruct a safe and challenging Aerial Yoga class to students of all levels. Every asana, vinyasa sequence, grip/wrap/trap on the Harrison AntiGravity®Hammock is named and taught with clear progressions. Designed by the original creator of the genre, Christopher Harrison, this course allows you to present three distinct, flowing Aerial Yoga classes.